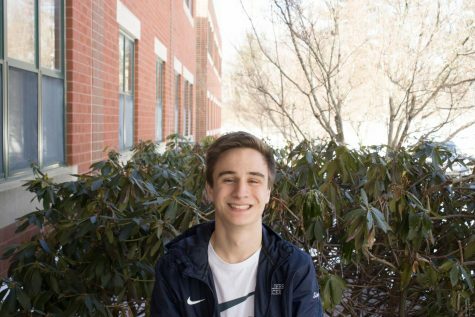 Kyle Simpson ‘19 is a senior at Hollis Brookline and a writer for the Cavchron. Outside of writing, he plays for the varsity soccer team and runs both winter and spring track. As an avid sports fan, you can catch Kyle watching every Celtics and Patriots game and managing multiple fantasy football teams. He enjoys spending his free time playing pickup basketball and flag football, and writes reports daily for his Celtics instagram page. He hopes that his love for sports and passion for writing will give him the ability to cover a wide range of topics to contribute to the Cavchron. In the future, he hopes to study finance.